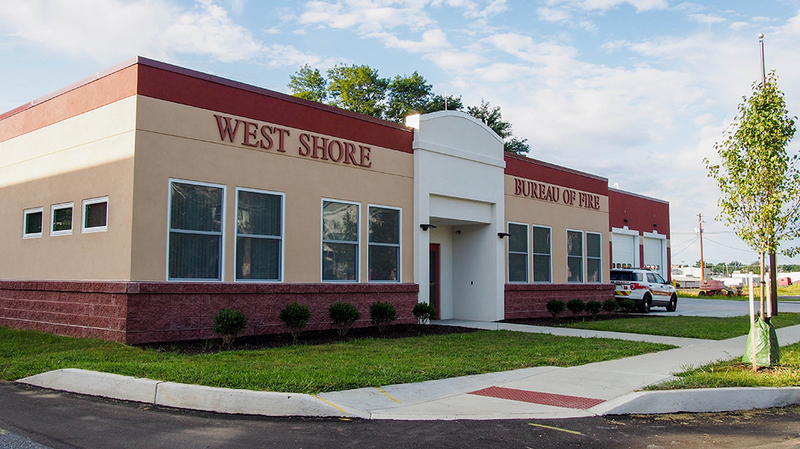 West Shore Bureau of Fire - Pyramid Construction Services, Inc.
Pyramid Construction Services, Inc. served as the design/build contractor for the new 11,620 square foot Lemoyne Station for the West Shore Bureau of Fire. 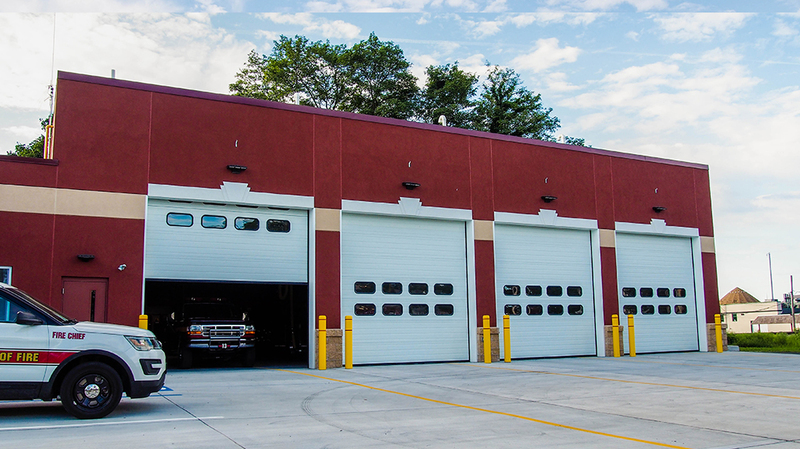 The new building replaces the existing station on Herman Avenue and is twice the size of the previous facility. 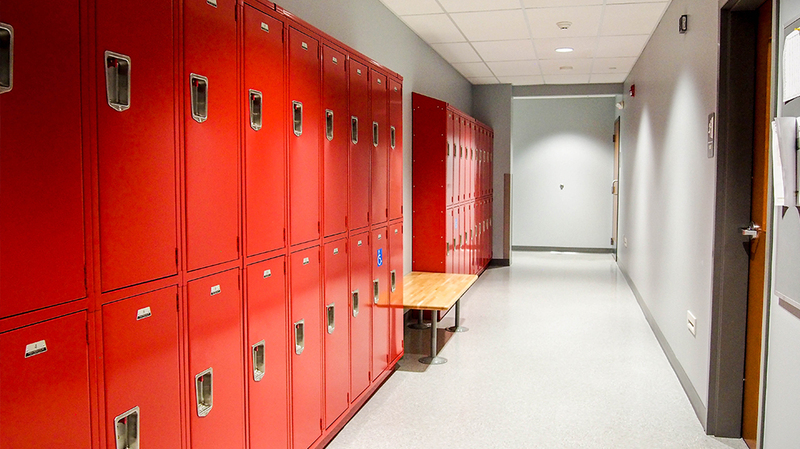 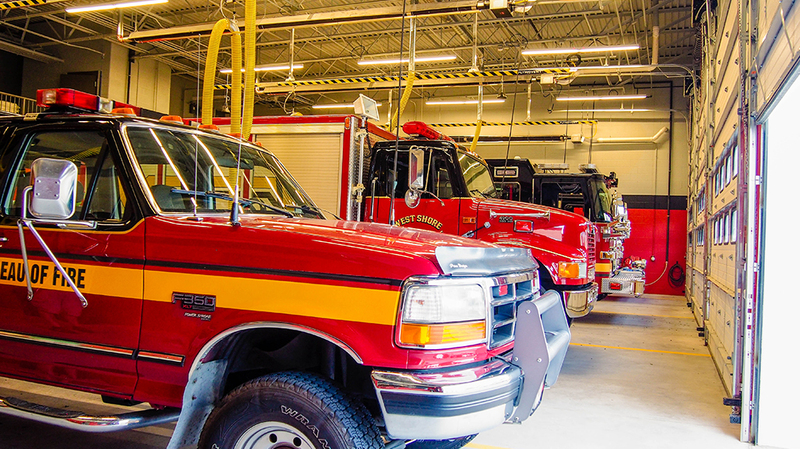 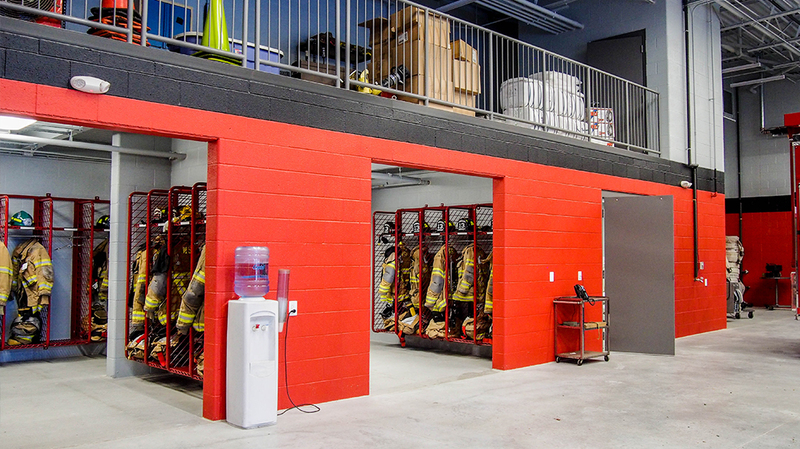 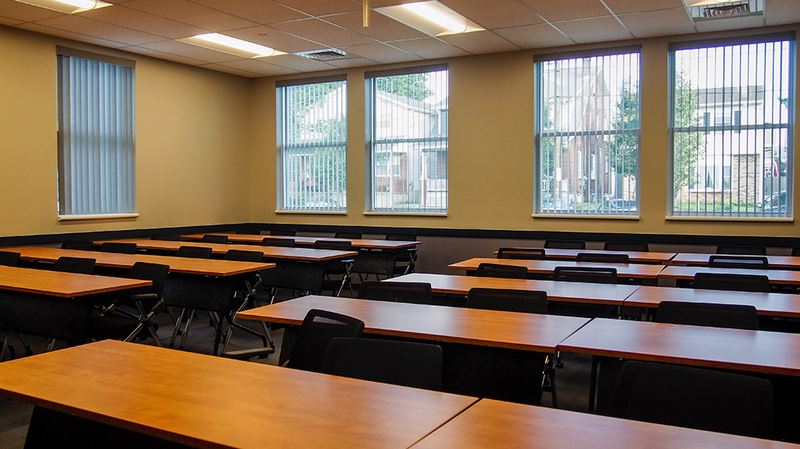 The new facility contains four apparatus bays, maintenance and storage areas, much needed bunk area, dayroom, offices and a training/meeting room.